Noboru Ueda has spent 45 years in ship classification, starting his career doing plan approval of newbuildings in the ClassNK Hull Department and later working as a surveyor both in the U.S. and Japan. Ueda opened ClassNK’s first office on the West Coast in Seattle and served as the first General Manager of the Seattle Office before becoming General Manager of the Hull Department, later serving as an Executive Vice President, and Chairman and President of ClassNK. 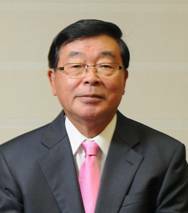 Ueda also served as the Chairman of IACS from 2010-11, and is the current Chairman of the Association of Asian Classification Societies (ACS). Astrium Services took a survey of seafarer’s usage of crew communication solutions in the commercial shipping sector to establish a picture of mariner communications requirements. 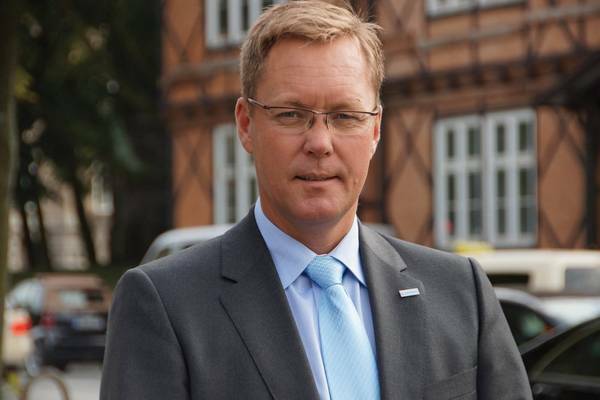 According to Tore Morten Olsen, Head of Maritime Services, Astrium Services, the survey was illuminating in more ways than one, helping to shed light on modern comms usage for onboard business and personal reasons. 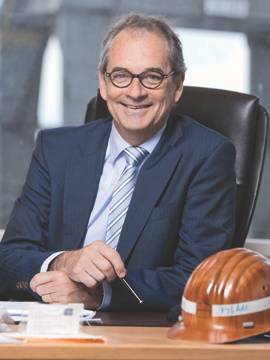 Shipyard boss Dr. Herbert Aly discusses Blohm+Voss’ radical reorganization as well as the strategies to secure new orders. Dennis L. Bryant retired from the U.S. Coast Guard with the rank of Captain after 27 years active duty. His billets included serving on the icebreaker NORTHWIND for several years, including in 1969 when it escorted the tanker MANHATTAN through the Northwest Passage. 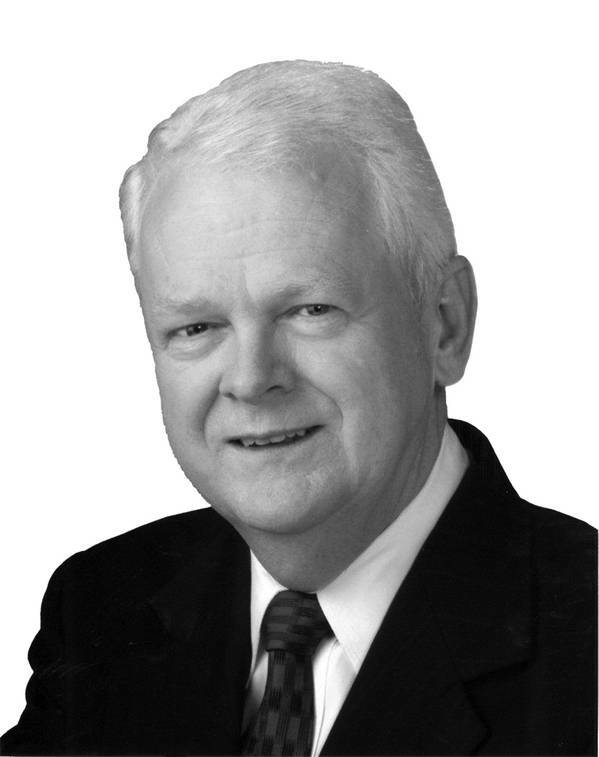 He spent various tours as a law specialist, including an assignment as the Coast Guard’s Law of the Sea officer, and served a tour in the Office of International Affairs before finishing his career supervising the staff charged with implementing the Oil Pollution Act of 1990 (OPA 90). After leaving the USCG, he was with a major maritime law firm for 13 years. Now an independent consultant, and when not guiding his clients in navigating the complicated world of regulatory compliance, he also speaks at various domestic and international forums. 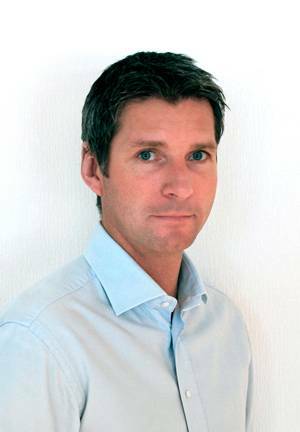 He blogs on recent maritime developments, writes for various maritime trade magazines and his work is frequently quoted by the trade press. 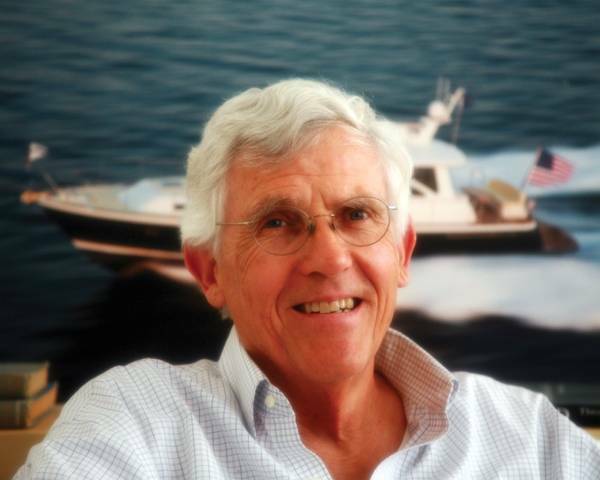 Winn Willard, Director of Hunt Yachts and Vice President of Hunt Associates, has been with Hunt since 1970 and is responsible for some of Hunt’s most influential designs. 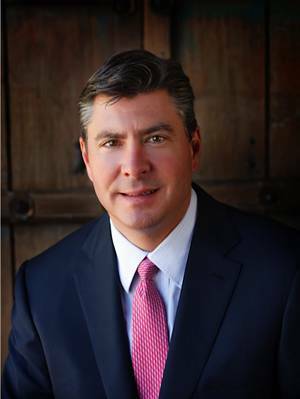 Willard graduated from Babson College with a degree in Business Administration and Economics. He studied naval architecture at the University of Michigan, is a member of the Society of Naval Architects and Marine Engineers (SNAME). 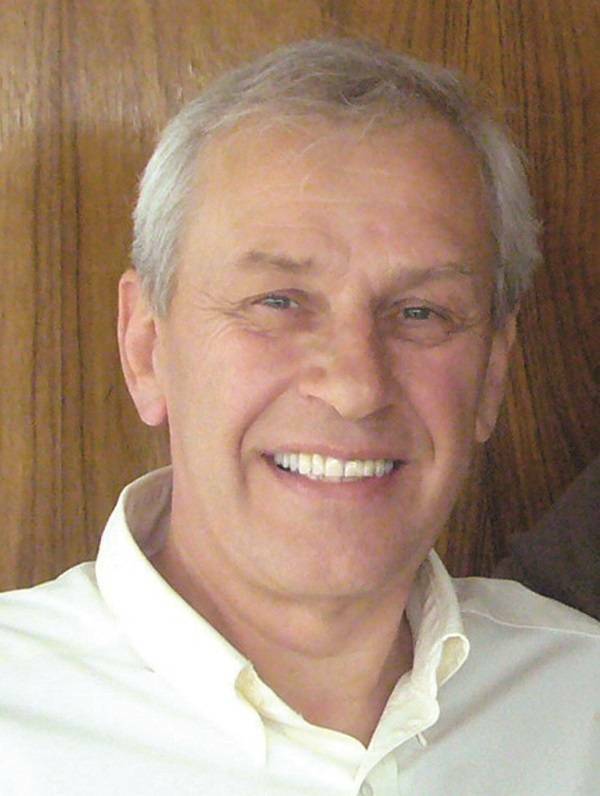 Eric Haun, Web Editor of MaritimeProfessional.com, was given an opportunity to ask the industry veteran a few questions about Hunt’s tradition, industry presence and outlook on future building markets. 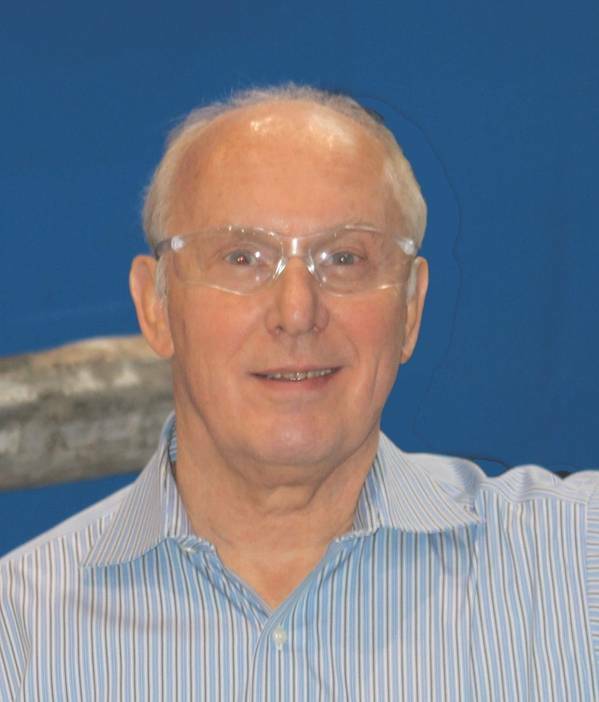 When Joseph H. Pyne joined Dixie Carriers in 1978, little did he know the maritime juggernaut he would help to create. When he took over as president in 1984, the company owned about 20 boats and 50 barges, with a value of about $35m. After nearly 30 years and 50 acquisitions, it has a market cap well in excess of $4 billion, and its fleet hovers around 350 boats and 950 barges, commanding approximately 35% of the U.S. market. 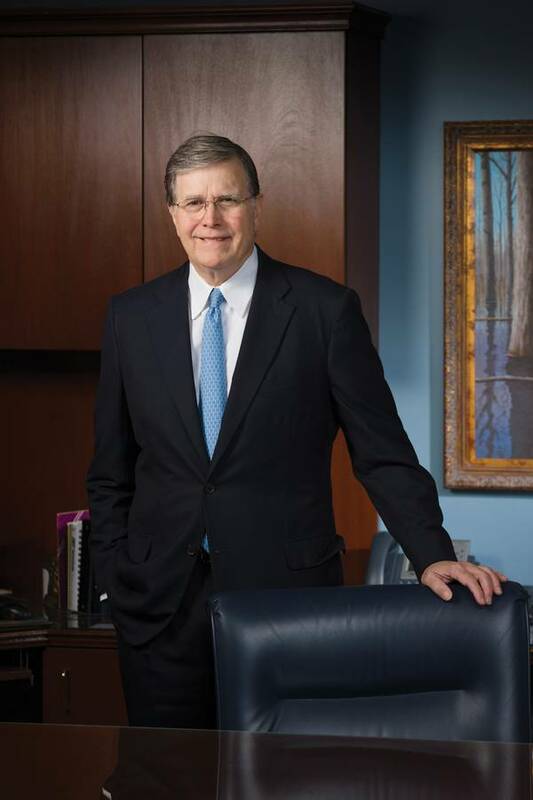 Joseph H. Pyne, 65, reflects on the evolution and future direction of Kirby Corporation. By Greg Trauthwein. 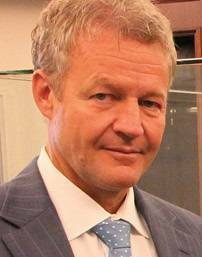 Mr. Johannessen shares his insights on the evolution and future direction of this Marine Electronics subsector, modern marine displays. Jim Hannon is Chief, Operations and Regulatory Division for the U.S. Army Corps of Engineers (USACE). He also provides leadership and oversight for activities within the USACE Lakes and Rivers and North Atlantic Regional Integration Teams. 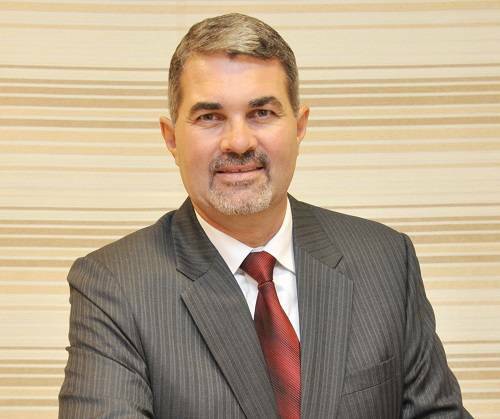 Hannon is a member of the Society of American Military Engineers and the American Society of Civil Engineers and was appointed to the Senior Executive Service in July 2010. 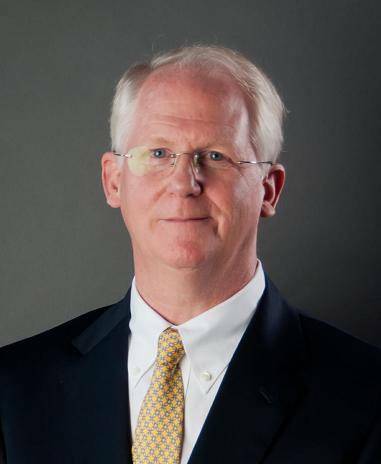 Chairman of the Board of Directors, Fidelis Group Holdings LLC and Continental Underwriters, Ltd.
For those in the marine insurance and underwriting communities, H. Elder Brown, Jr. needs no introduction. 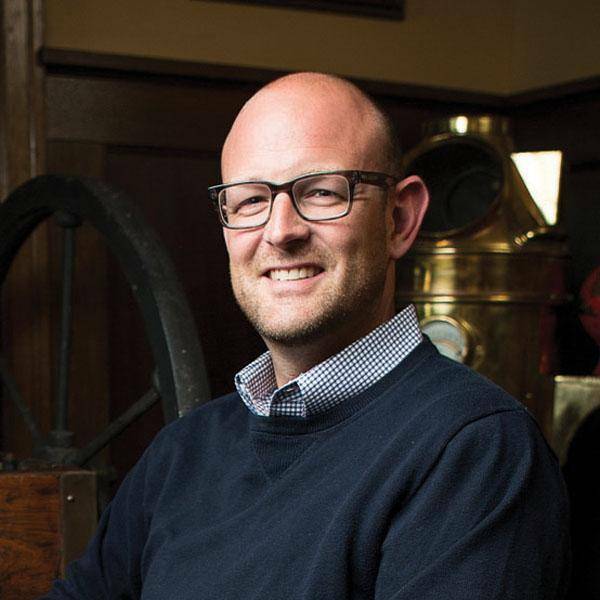 That’s because over the course of the past 27 years, Brown has taken Continental Underwriters Ltd. (CUL) from a small family business to one of the largest brown water marine underwriters in the United States. 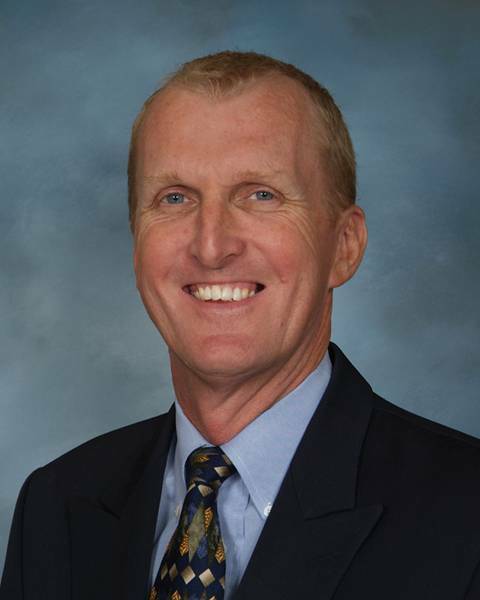 Chairman, President and Chief Executive Officer of Hornbeck Offshore Services, Inc.
Todd Hornbeck, Chairman, President and Chief Executive Officer of Hornbeck Offshore Services, Inc. (NYSE:HOS), founded the company in 1997. Follow along as he shows the way forward for Hornbeck Offshore Services, its customers, and the global energy industry. It could be argued that running an efficient, safe and profitable ship repair yard is one of the most difficult of all maritime jobs. First and foremost, unpredictability – in terms of planned and actual workload, as well as the very nature of the job themselves – is a recurring theme. Maintaining experienced staff in times good and bad; keeping ahead of evolving regulations, as they pertain to the local environment and the global ship market; and weathering the inevitable influx of cut-rate competition from emerging nations are but a sampling of the issues ship repair managers face every day. 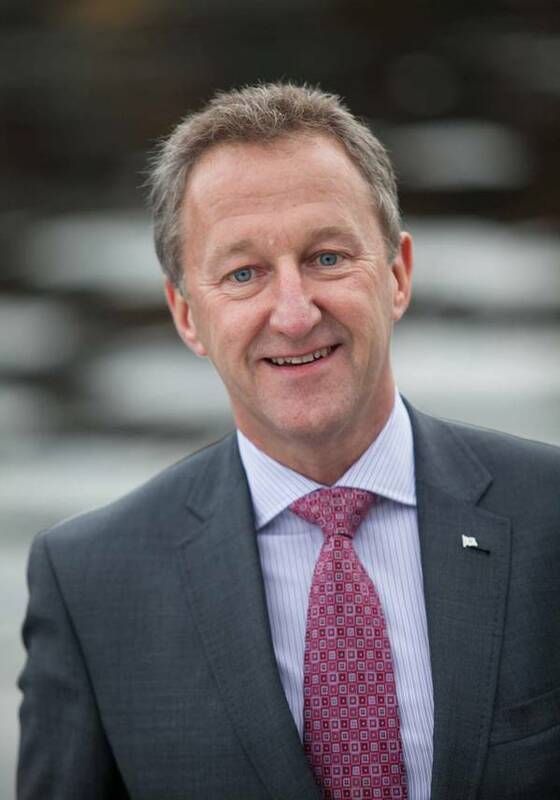 To get answers to some tough questions, Greg Trauthwein recently spent some time with Jan Kees Pilaar, managing director of one of the world’s long-tenured and storied shipyards, Hamburg, Germany based Blohm + Voss. 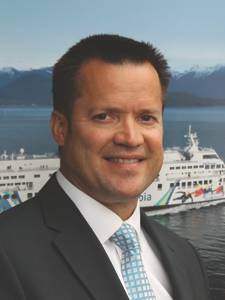 Director, Operational Training – British Columbia Ferry Services, Inc.
Joyce’s view of maritime training encompasses many angles, but his efforts to maintain a compliant, up-to-date – and perhaps most importantly – a safe workforce for British Columbia Ferries has set a new benchmark for the firm. 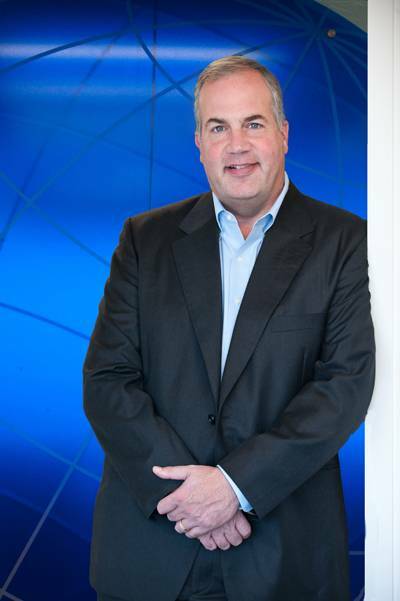 Sean Connaughton oversees seven state agencies with more than 9,700 employees and combined annual budgets of $5 billion. 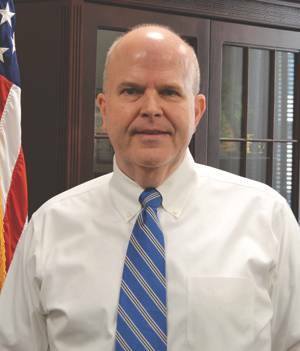 But this transportation professional is perhaps best known to our readers as the U.S. Department of Transportation’s Maritime Administrator during the second Bush Administration. 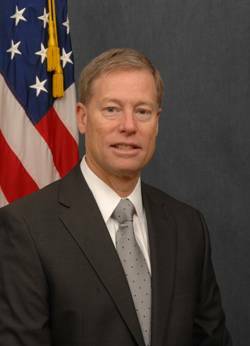 Interior Secretary Ken Salazar Named Rear Admiral James A. Watson IV as New Director of the Bureau of Safety and Environmental Enforcement (BSEE) in November of 2011. 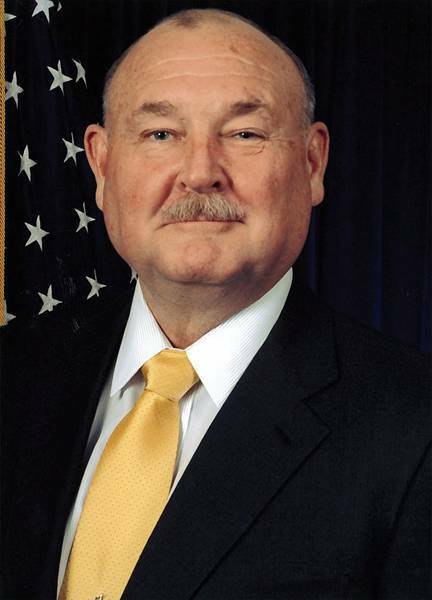 Admiral Watson began as BSEE Director on December 1, 2011, and will succeed Michael R. Bromwich. 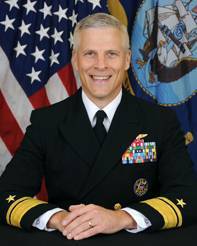 Previously, Watson was better known to maritime stakeholders as the U.S. Coast Guard’s Director of Prevention Policy for Marine Safety, Security and Stewardship in Washington, D.C. Prior to that, he also served as the Federal On-Scene Coordinator for the all-of-government response to the Deepwater Horizon oil spill in the Gulf of Mexico. 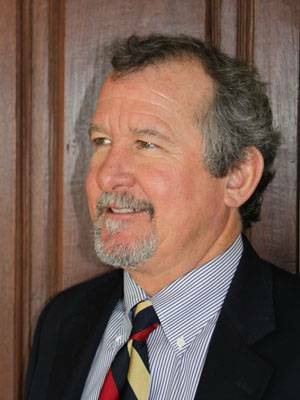 The current President of the American Salvage Association also serves on the executive board of the Association of Diving Contractors and on the board of the Historical Diving Society. As such, Tim Beaver is perhaps in a better place than most to discuss the current state of global and domestic salvage, challenges facing both and the progress made on that front in the recent past.